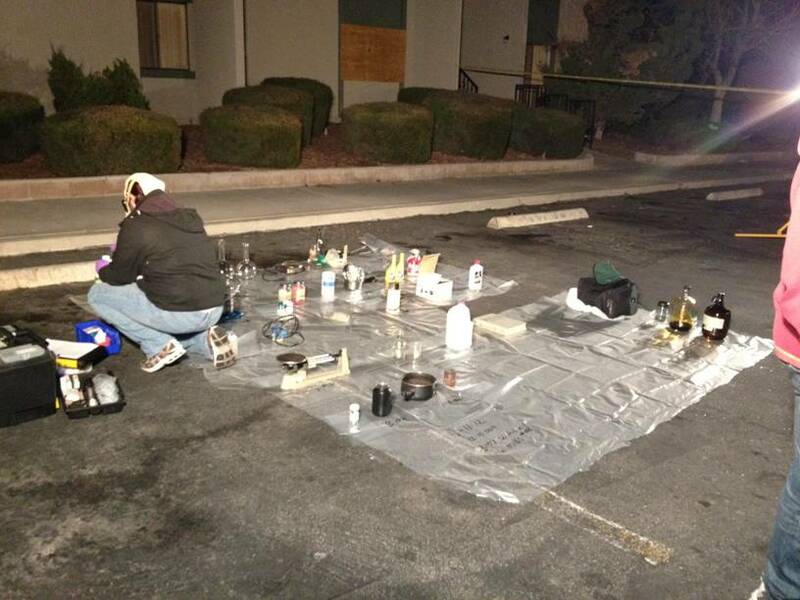 LANCASTER – Deputies from the Lancaster Community Appreciation Program (LAN-CAP) team discovered a clandestine methamphetamine laboratory inside an apartment in west Lancaster late Wednesday evening. 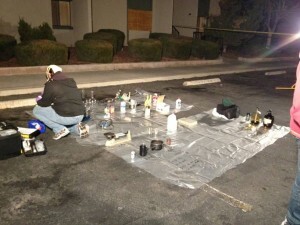 The bust took place at the Antelope Valley Apartments at the 3100 Block of W. Avenue K-4 in Lancaster. Deputies also found “finished” methamphetamine valued at approximately $2,500. Deputies arrested the resident of the apartment, Terry Fletcher, 53, on charges of manufacturing a controlled substance. The investigation led deputies to a second location in the 44400 Block of Sancroft Avenue, where they discovered additional narcotics. on multiple narcotics related charges.